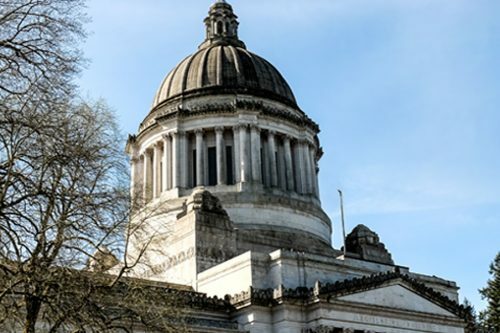 Rooted in Catholic Social Teaching and the Gospel imperative, Catholic Community Services and Catholic Housing Services are outreaches of the Catholic Church in Western Washington, under the leadership of the Archbishop of Seattle and the Boards of Trustees. CCS and CHS answer the Gospel call to loving and compassionate service with particular concern for the sanctity of human life from conception to natural death and the dignity of the human person. Our employees and volunteers come from many faith traditions to serve and support poor and vulnerable people through the provision of quality, integrated services and housing. Our focus is on those individuals, children, families, and communities struggling with poverty and the effects of intolerance and racism. We actively join with others to work for justice. 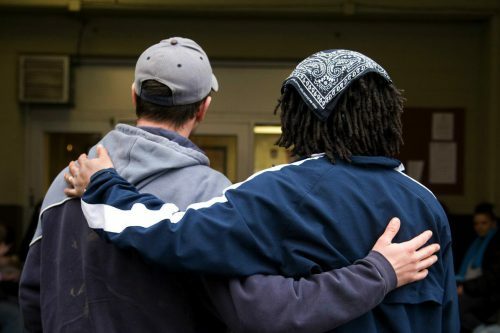 We provide care for homeless and low-income people throughout Western Washington. We provide different types of housing such as shelters, transitional housing facilities and permanent housing in Western Washington. We offer a variety of programs and services to assist children, youth and families in need. We provide services for veterans, immigrants, refugees and others in Western Washington. We believe the elderly should be able to live in security and dignity. 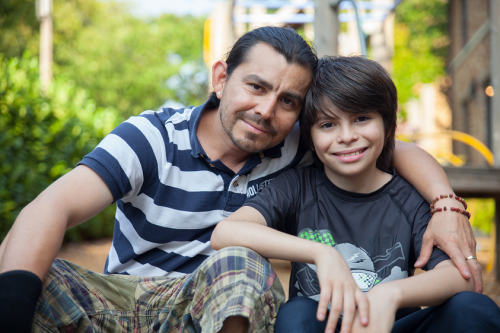 CCS provides community mental health services to Medicaid eligible children and their families. CCS provides outpatient chemical dependency treatment services and treatment centers. View our service locations throughout Western Washington. Receive e-mails from Catholic Community Services and Catholic Housing Services of Western Washington. 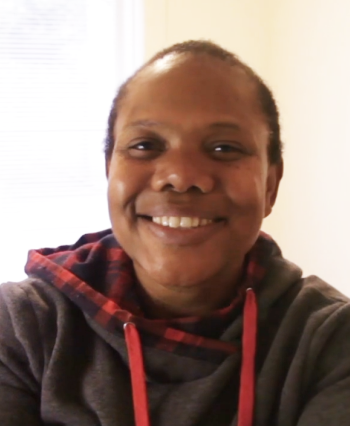 Escaping an abusive relationship, Latrivia was without a home for years. Alone and afraid, she found our Women’s Wellness Center where she was welcomed with warm smiles. Although homeless, Latrivia had employment that provided meager wages. The Center offered a safe place where she could shower, launder her work clothing and engage in meaningful guidance that led to permanent housing. Latrivia is our friendly neighbor who is a fearless, resilient, hard-working survivor striving to get things back on track.